No one will remember if we were a good team or bad, why we won or why we lost. All that they will remember is that few no name players stood against many brand name players. That is what is important here that is Indiana basketball. Let me hear your WAR CRY!!!!!!!!!!!!!!!!!!!!!!!!!!!!!!!!!!!!!!!!!!!!!!!!!! !!!!!!!!!!!!!!!!!!!!!!!!!!!!!!!!!!!!!!!! Go Pacers! Let's make Bill Simmons have a melt down! Nothing quite like being the underdogs.. and LeBron's at home sitting on his *** during the playoffs. Let's get after it Pacer nation - PD, this place better be jumping! 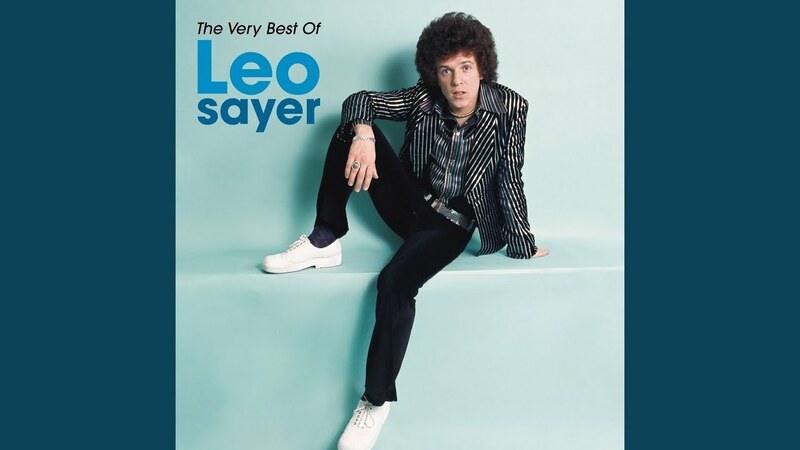 I remember once reading that Leo Sayer would be willing to perform this live at a Pacers game. I wonder if he ever did. Last edited by PacerDude; 04-14-2019, 05:49 AM. Rise up, Pacers!!!!!!! Dale Davis bad-***, scowling tomahawk slam the Celts! Shock the world!!! Tyreke series MVP?!?!?!?! Just need to split these first two, then we won’t lose with Vic in attendance at the home games, we can do this, let’s go!!!!!!! Was waiiting to see how that 1st game went before issuing any kind of cry.